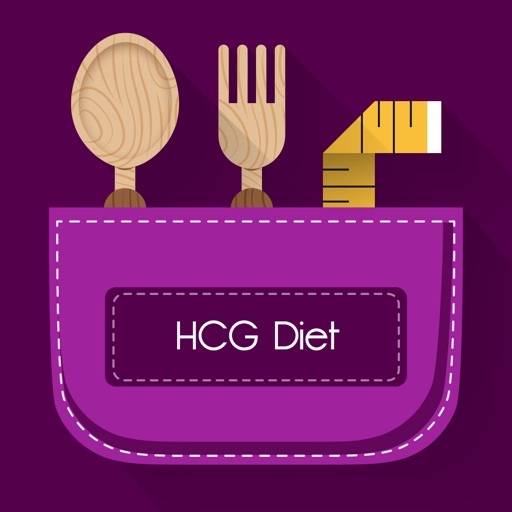 This HCG Diet App has become a “Must Have” for anyone on this diet! *** Only $1.99 TODAY*** (Regularly $3.99). Congrats you’re joining the millions who are finally getting success they deserve with the HCG Diet. The HCG Diet works. No doubt. However the biggest challenge with all diets is, “WHAT DO I EAT!” Diet boredom is the number one reason why all diets fail. 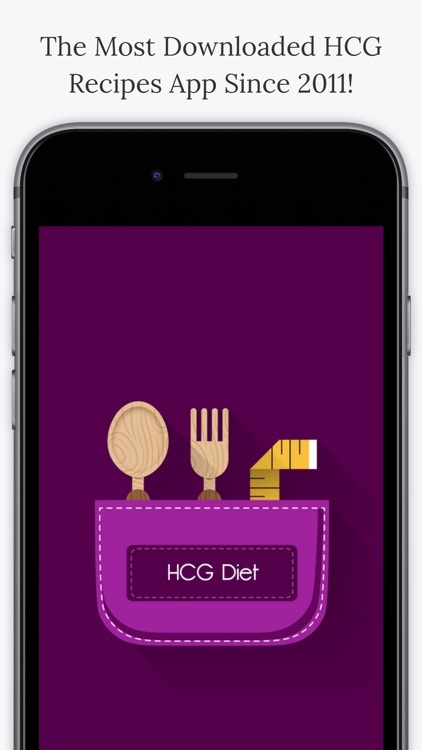 This app will help you stay on track by providing you with some of the most creative recipes to use in conjunction with the HCG Diet. There are over 100 recipes designed to take all the guess work out of staying on the HCG Diet. These recipes are focused on the most difficult phase of the diet, Phase 2, getting through this phase takes a lot more than just willpower. You need a game plan. This app will do it. 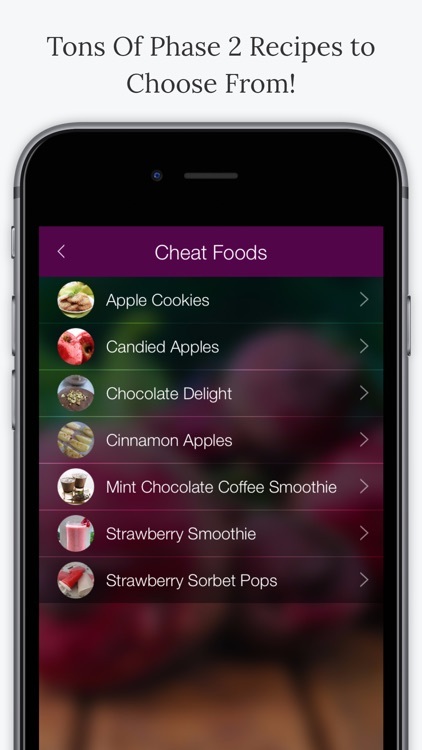 - Just find recipes based on your desired goals, such as snacks, soups, dessert, or even cheat foods. - Complete preparation instructions included with every recipe. 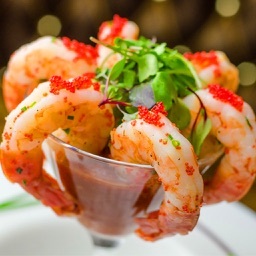 - Sharp color photographs for every recipe. 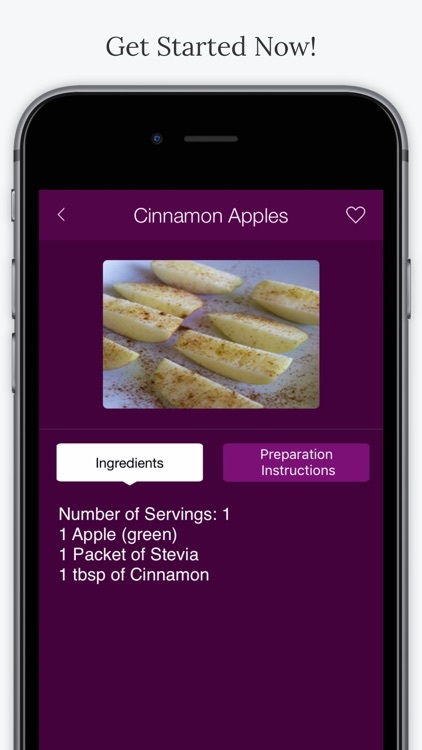 - Add recipes to your favorite list for easy reference. - No Internet connection needed! -Become your own personal chef! 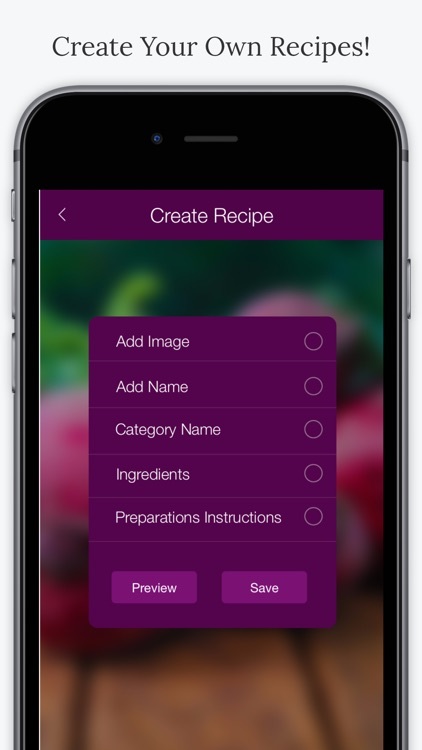 - Add ingredients, name your recipe, and even take a picture of your meal! - Upload recipe to app. Mark Patrick, the creator of the HCG Diet™ Recipe App, is also the author of the best-selling book Wake Up Skinny, a frequent TV guest, a contributor to Star Magazine, a member of The National Guild of Hypnotists and International Association of Counselors & Therapists. His company is one of Fastest Growing Companies In America in 2010 as cited by Inc. Magazine. 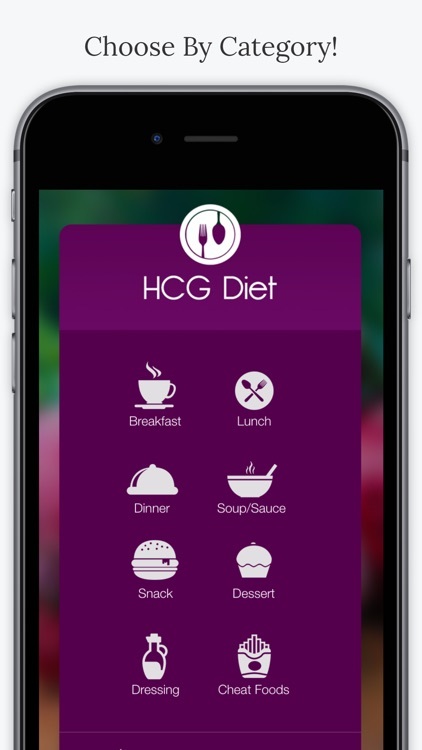 "Simply the BEST Hcg Diet App EVER!!!" See why The HCG Diet Recipe is simply the best program for HCG Dieting available for your iPhone or iPod Touch. Try HCG Diet App TODAY!